Wacky Laki: Go team, Go! 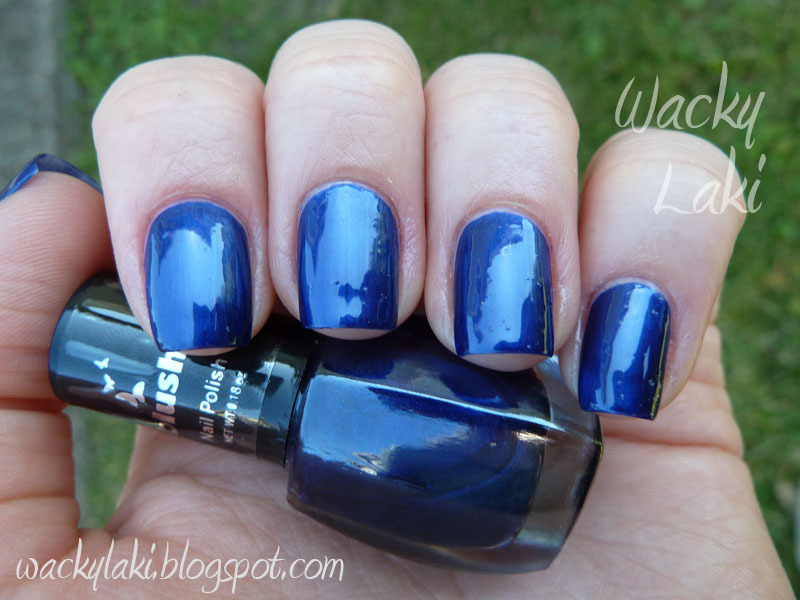 I started out with a gorgeous deep navy blue, the only survivor of the Blush set of mini polishes. For the tips I added Wet n Wild French White Cream. UPDATE: Tutorial for this manicure available here! Wow! You just made my favourite AFL team nails! 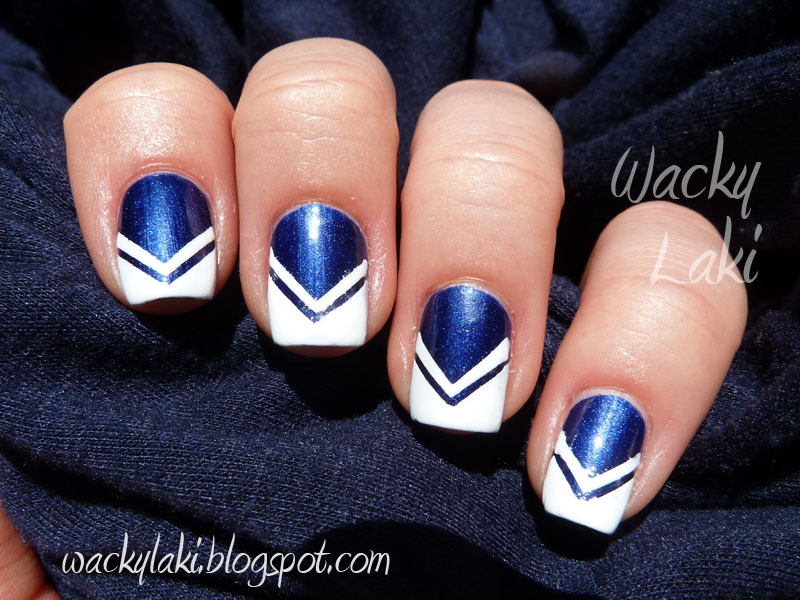 I LOVE the combo of navy blue and white:D Wonderful design!! !